One of the most common risks for the elderly is falls. A single fall at old age can change the entire course of the rest of their lives. According to a medical statistics, falls are the most significant threat to independent living after a certain age and it increases the risk of an early death. Unexpected falls can be caused from sudden loss of consciousness or from the impact of an outside force resulting from heart problems, stroke or seizure. But healthcare experts consider a case of a fall when it occurs for a different reason. Usually, a fall occurs in a familiar environment, while carrying out a daily, routine activity. It is also seen in older people that a fall often signifies the development of a new illness. A fall also triggers the fear of falling again. Thus, you hold yourself back from enjoying life along its normal course. 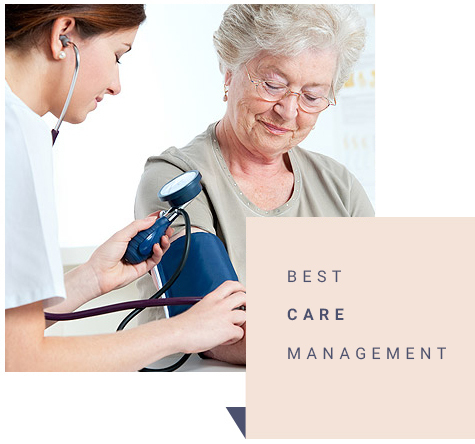 Testing for Alzheimer’s, Parkinson’s, arthritis and other major chronic old-age ailments On the other hand, the expert medical practitioners at Age Well Clinic provide solutions to fall avoidance. Our experts may also prescribe regular exercises that are suitable for you to boost physical strength and balance, which include gait and muscle training workout programs Thus, All Well is reputed to provide a comprehensive fall assessment solution to older adults.